PharmaTimes will set a fictional brief for agencies to meet. Each brief is newly crafted every year to keep the award fresh and appropriately challenging. Specifically designed for those who are very familiar with the UK healthcare market. The brief will require a good working knowledge of the NHS and what pharmaceutical companies need to do to get their brands used. These briefs are developed by a team consisting of people with agency & client experience, to ensure that it looks and feels like a genuine brief. Both the disease area and treatments are fictional to ensure that no agency can bring an advantage due to experience in the area, giving an even playing field. This means that your proposals are based solely on the knowledge of your craft and your innovative thinking. Teams can be up to 5 individuals. Each brief is re-worked every year so that the challenge continues to be varied and unique. Specifically designed for those very familiar with developing and implementing international brand communications programmes. The brief will require a good knowledge of how international programmes would work globally but be deliverable locally. To ensure that all teams start the challenge without any advantages, due to their preferred field, both the disease area and treatments are fictional. Due to this, the proposals from each team are purely based upon the knowledge of your craft and innovative thinking. It’s a bit like having to pitch under the shortest timelines you are ever likely to experience! We are confident that this challenge will act as a great team-building exercise all the while receiving feedback to improve on your skills. Not to mention the chance of winning a pharma at the end! The ‘International Challenge’ is designed specifically for agencies that have strong experience in dealing with international challenges within the pharma space. The health charity sector is an essential stakeholder in patients receiving the best healthcare and associated education. Each year we partner with a chosen charity to give them the opportunity to set a competition brief for in-house teams or agencies to respond with their ideas. With the charity’s representatives as the judging panel, they then benefit from the fresh and varied ideas presented. For the teams who enter, their time also has the potential to help the charity do more for the patients they support, whilst also maintaining the competitive spirit of the team challenges! “We’re hugely excited to be working with PharmaTimes to gain insights from the industry’s brightest and best to help us achieve our mission of longer, healthier, happier lives for all autistic people. 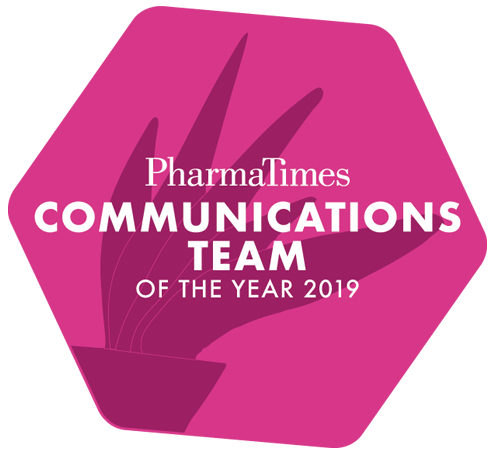 As a small charity with big ambitions, we can’t wait to see the ideas teams will come up with as they battle it out to become Communications Team of the Year. "We are so grateful to all of the agencies who entered and put real time, effort and enthusiasm into their pitches. 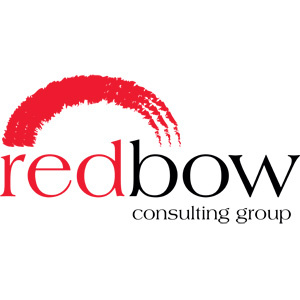 There were some great ideas and the day proved really valuable, giving us lots of food for thought to help raise the profile of the charity and awareness of bowel cancer". This challenge is tailored to allow communications leaders of the future to respond without an expectation of knowledge beyond their experience. Whilst there is clearly a competitive element, this category is judged with a supportive and nurturing approach, to allow individuals to learn and grow from the experience. Suitable for those with 3–5 years communications experience, likely Account Manager to Account Director level in agency or equivalent in-house, who are close to moving up into strategic planning and leadership. Have built upon basic knowledge of healthcare communications by working on a team to execute communications strategies. Have a good understanding of a range of tactical approaches in the communications mix. Managed several projects which contribute to a joined-up strategy, from inception to completion, and will understand how to set and evaluate metrics. Be able to demonstrate fundamental communications competencies, including the ability to digest and respond to a brief of work, assess the market environment, prioritise and identify key insights, and develop workable communications strategies and a tactical overview, with a good blend of creativity, risk taking and respect for compliance. This new category will recognise excellence in communications planning. For senior grade agency and in-house individuals who are experienced in strategic and tactical programme development and leading/guiding implementation teams – likely those contributing to or responsible for agency business development pursuits, or in-house equivalent. Senior freelancers may also wish to consider entering this category. The challenge will be similar to the team challenges in terms of complexity, but the required response will be tailored for an individual to complete within the timescale. You should be an experienced communications manager with over 5 years’ communications experience – highly skilled in strategic planning and leadership. If you have any questions about the categories above and you want to double check that you are entering the most relevant category, then please email: samuel.mcintyre@pharmatimes.com and he will arrange a time to talk you through the process in more detail. We look forward to receiving your entries soon.